Professional Interests: Dr. Sørensen is a physician and specialist in internal medicine and hepatology. He has trained at several major Danish hospitals and acted as a clinician until 2005. He is a professor of clinical epidemiology, and is the founder and chair of Department of Clinical Epidemiology at Aarhus University Hospital, Denmark, which was established in 2000. 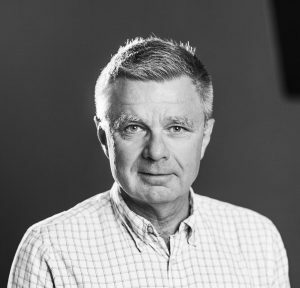 Dr. Sørensen has more than 25 years of experience in clinical and epidemiological research. His research interests include pharmacoepidemiology and the prognosis of several chronic diseases. He is a member of the Board of Directors of the Danish Council for Independent Research and Editor in Chief of Clinical Epidemiology.